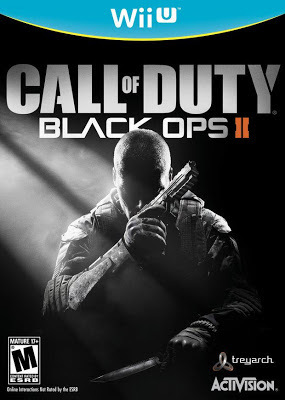 NintenGen: Call of Duty: Black Ops 2 - Best on Wii U? 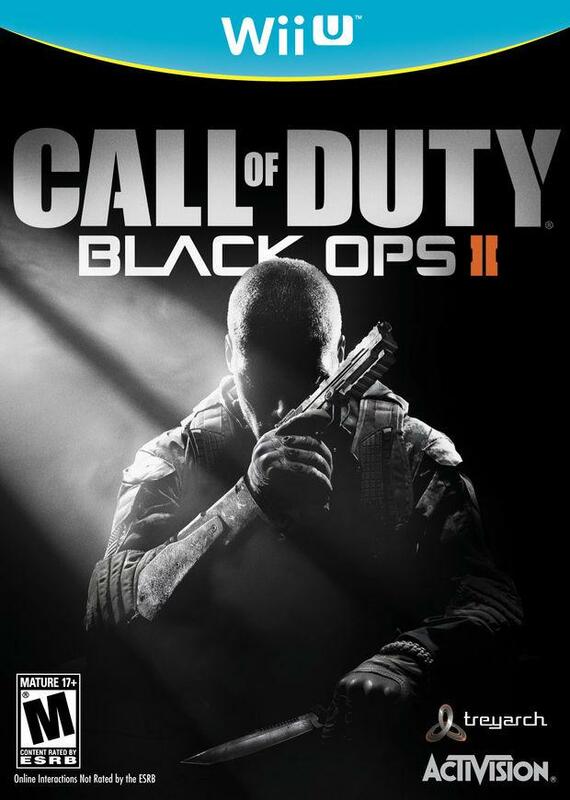 Call of Duty: Black Ops 2 - Best on Wii U? With all the hype for Black Ops 2 on the other consoles taking all the attention, it could make many wonder what the Wii U version of the game will offer over the others and if it's worth the 5 day extra wait to play it over the other versions. Nintendo pretty much touted Black Ops 2 as their biggest Third Party title at the September 13th conference and by doing that it also justified in many gamers minds their purchase of the Wii U, not for only Black Ops 2 but for the fact that the Wii U will not get left out in the cold this time and people might feel that finally they can safely buy 1 console and be happy. The Wii U is going to offer all the games a gamer would expect from a Next Gen console. The painful Friend Codes return (even though Nintendo already confirmed Friend Codes won't be anything to worry about) in the exact same form as the Wii, missing voice chat, missing all the DLC content and of course missing the Elite service. -Local Multiplayer with one person completely playing with their own screen on the Gamepad and another on the TV - a first in the history of first person shooters without a second TV. -Wii U version will also offer more controller options than any Call of Duty game before it. -PR statements at Treyarch have said that the Wii U version may have the best graphics in the console versions due to the higher resolution that the Wii U will output, which will most likely only be a full 720p, but still a bit better than what Xbox and PS3 owners have been getting for years . The only thing that has been confirmed missing from the Wii U version of Black-Ops 2 is the Elite service. Don't confuse that with meaning it automatically is missing all the DLC too, because Treyarch has also said that they are working with Nintendo to ensure that the Wii U is included when the standard DLC map packs are released as separate downloads, similar to how every other Call of Duty game did it before Elite even existed. Which version would you choose if you are purchasing a Wii U? YOUR SOUNDING LIKE YOU NEVER PLAYED COD ON Wii dave !!!!!!!!!! Hahaha, thank you for your enthusiastic comments. For the record, I've played all the Call of Duty games on the Wii. Remember that what I was referring to was a worst case scenario for the Wii U version. My point was that even without Call of Duty Elite, the Wii U version of Black Ops 2 will still have a lot to offer that the other HD systems do not.